MINUTES TO MIDNIGHT DVD Giveaway!!! The fine folks over at October Coast have given us copies of MINUTES TO MIDNIGHT to pass on to our readers. All you need to do is follow us on Twitter and re-Tweet our pinned post to be entered into our little contest. MINUTES TO MIDNIGHT is currently available on DVD, for more information on the film check out the official synopsis and trailer below. 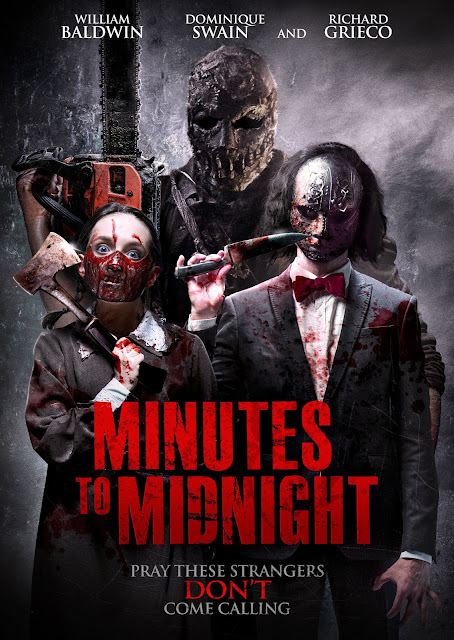 In the tradition of The Strangers, and featuring the hottest ensemble of the year, MINUTES TO MIDNIGHT on DVD now.